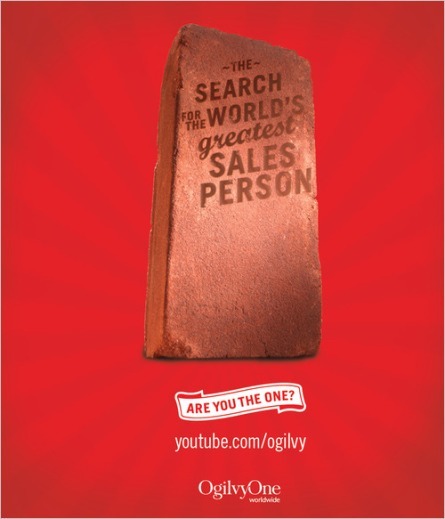 Ogilvy’s Search for the Greatest Salesperson in the World! 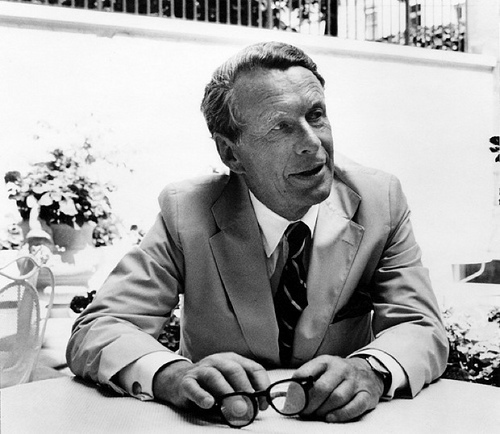 David Ogilvy Possibly the best salesman in the world during his time! I think this is an awesome recruitment drive by Ogilvy Advertising Agency and I became inspired to join Ogilvy when I graduate next year! Not just cause I’m bias as i interned at my favourite Ad Agency, but their adverts, tone and creativeness in delivering and enticing the people within the advertising industry and worldwide to join Ogilvy One is definitely a head-turner! And if you win the recruitment drive, you get to have the exclusive 3 months fellowship program and a trip to the Cannes Lions International Advertising Festival ! Check out the recruitment ads below! Awesome! The now the following is my favourite of all the ads! Do you think you got what it takes to be the Greatest Salesperson in the World? → What’s currently playing on my iTunes! / Miri Jazz Fest 2010 promo show!